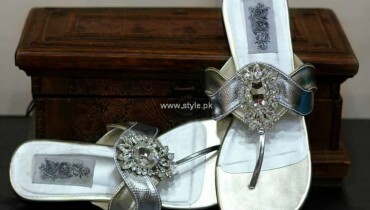 EBH is considered to be most demanding and well known footwear brand in Pakistan. EBH is also known as English Boot House and it was founded in 1974. Since the period of 1974, EBH showcased so many shoes collections for men, women and kids. This footwear brand offers shoes, sandals and boots. Recently, EBH has launched latest and exclusive winter footwear collection 2013 for men. This footwear collection 2013 is very decent and comfortable. This winter footwear collection 2013 includes wide variety of shoes in trendy designs and styles. 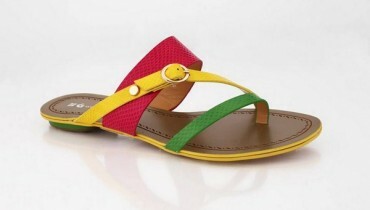 This footwear collection 2013 is ideal for casual wear as well as formal wear. 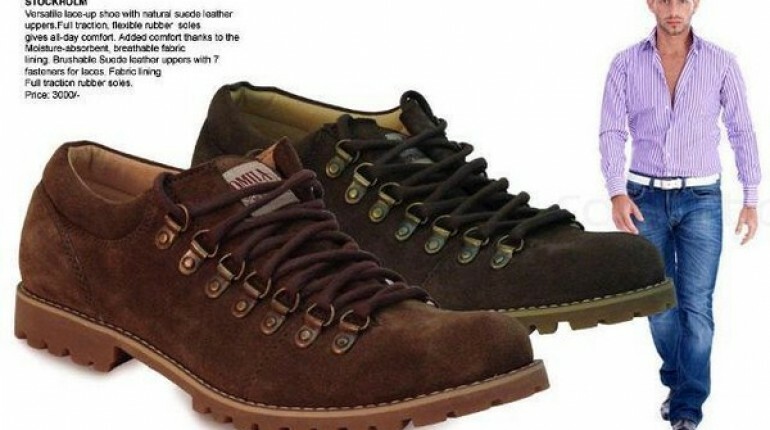 In this footwear collection, EBH used lovely colors like black, brown, light brown etc. 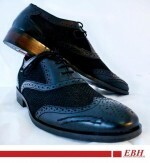 With the use of these colors, all men shoes by EBH become more decent and attractive. Let’s give a look at the latest and exclusive winter footwear collection 2013 by EBH. Moreover, each winter shoe in this collection is very eye-catching and decent because of unique style and looks. 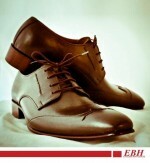 In this post, we are presenting just few pictures of EBH winter footwear collection 2013 for men. 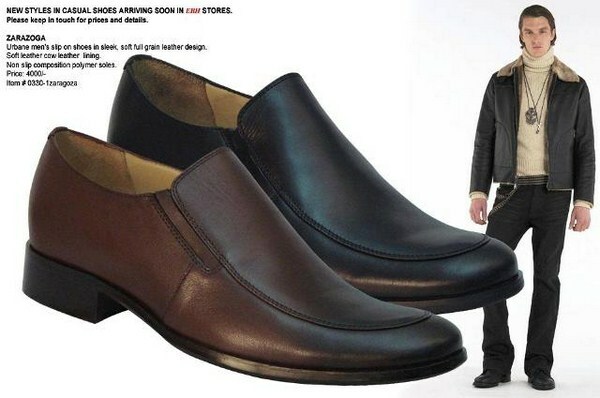 This winter footwear collection 2013 has been designed for every age of man. 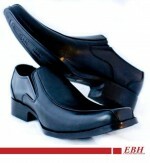 In short, we can say that EBH shoes are adorned with decent as well as simple looks. 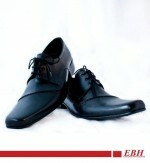 If any man or young boy wants to buy high quality and decent shoes for winter season then he should buy EBH shoes. All winter shoes by EBH are made from high quality and best materials. So all men and young boys give a look at the pictures which are given below and they will surely like all the shoes. Because all winter shoes are decent, comfortable and stylish.